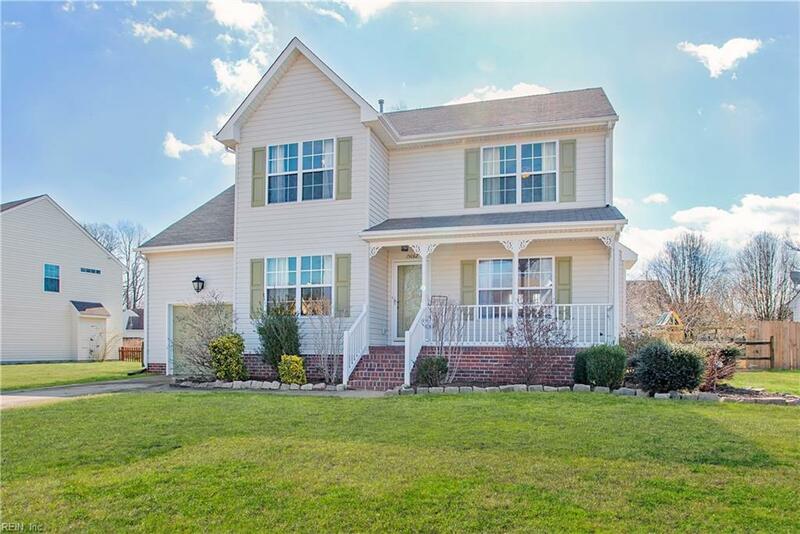 15082 Wineberry Ct, Isle of Wight County, VA 23314 (#10244508) :: Abbitt Realty Co.
Beautiful home in the quite neighborhood of Carrollton Meadows. Carrollton Meadows is a close knit community with amazing neighbors. 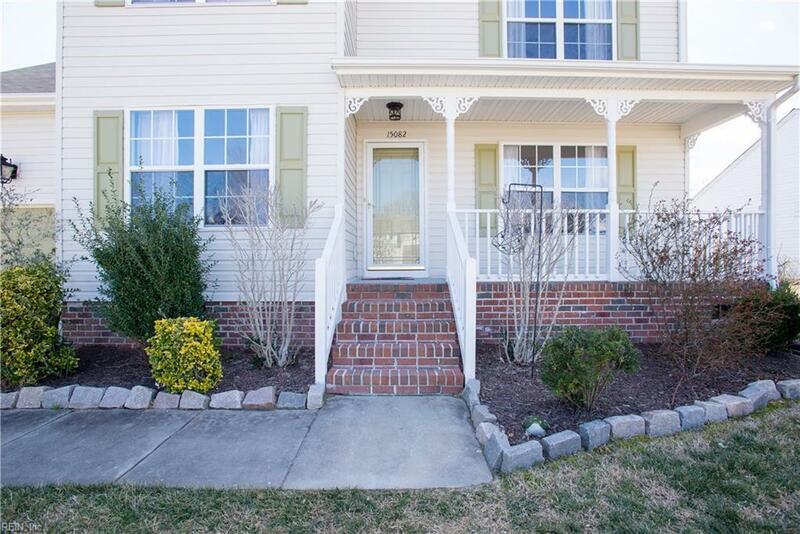 This home is centrally located with easy access to the James River Bridge, North Suffolk, Norfolk, and Chesapeake. The kitchen has an island, breakfast nook, and new stainless steel appliance, and beautiful ceramic tile floors. 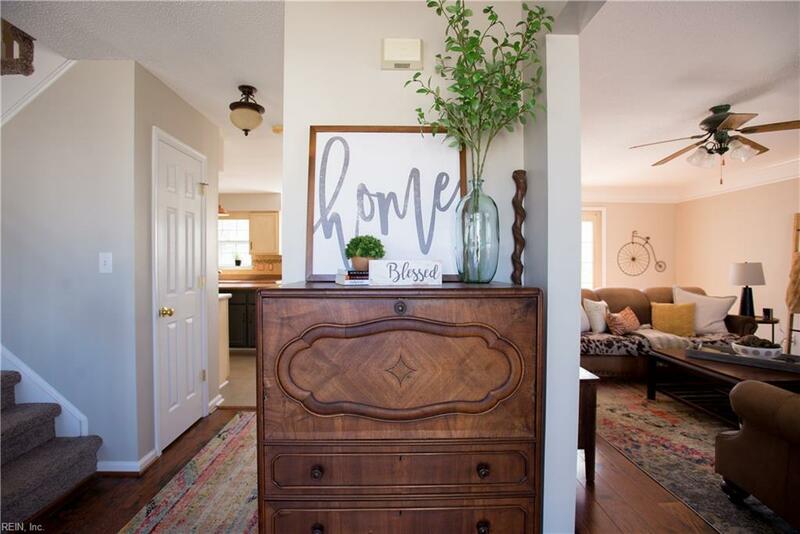 The home has new carpet and lots of natural light throughout. There is a gas fireplace in the living room and the living room and dining room has hardwood floors.The entire home has been freshly painted. 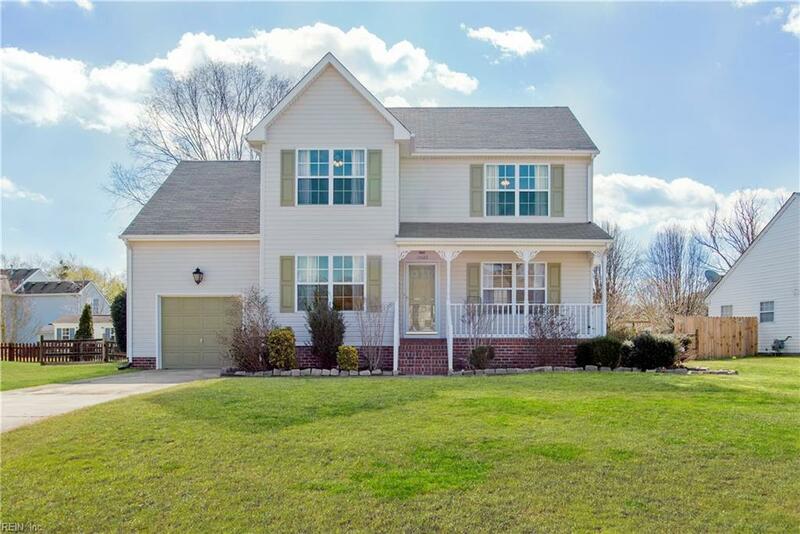 This home has three large bedrooms with a bonus room over the garage. The master bedroom has vaulted ceilings with a master bath with double sinks. Don't let this amazing value pass you by. Schedule your showing today.